A first and second loan from ART enabled Brian to stabilise the business and access more finance, including grants which required match funding. When he was looking to diversify and introduce a new product, a third loan helped him to bring it to market. 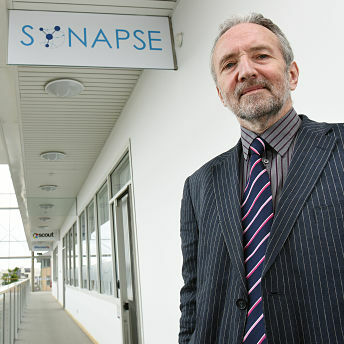 With ART’s support, Synapse grew from a standing start to a £1.5m turnover enterprise employing 28 staff in just over three years – and Brian would have no hesitation in recommending ART or applying for further loans in future. He sees huge potential for Synapse and is looking forward to continued growth in the years ahead. 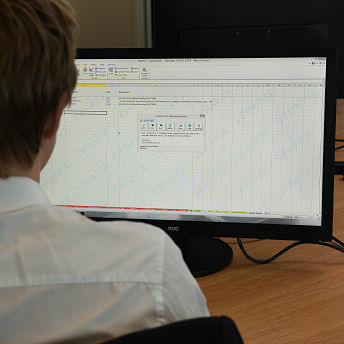 “Anyone who uses spreadsheets on a daily basis can benefit,” he says.